Great shopping. Very quiet. Impressive bathroom. This enchanting complex is located in Malate district, in Manila. It is just a few steps from the LRT station and also close to a shopping centre and different dining venues of the city. 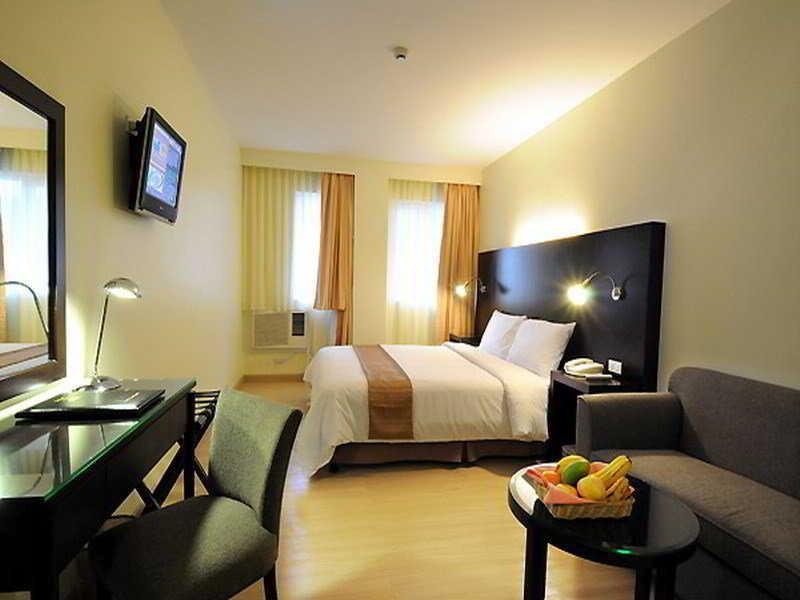 Both Manila and South Luzon Expressway are within easy reach, and the airport is some 20 minutes away. The comfortable rooms have been designed in a practical way and welcoming style, offering a décor based on soothing colours to create a relaxing atmosphere in which to completely unwind. Complimentary Wi-Fi internet connection is available in all rooms, and guests can enjoy a delicious breakfast included in their stay. 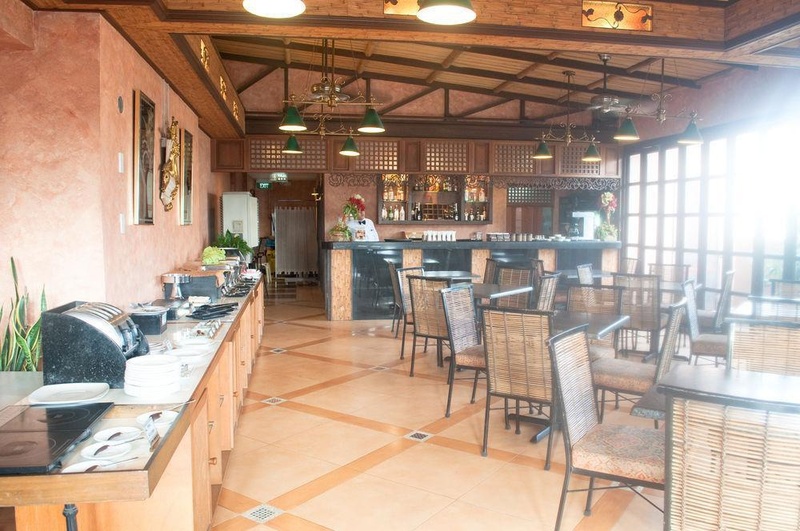 Those travelling for business purposes can take advantage of the onsite business centre, and the bar and restaurant, located on the rooftop, serve delicious Filipino and international dishes. Close to downtown. Large shopping mall. Good location. Good for the price. Reasonable breakfast. Friendly staff. Nice staff. Good service. Air conditioner old style. No window. Dirty sheets. Air conditioner old style. Dirty sheets. Hard pillows.